We've always known how powerful a strong brow à la Audrey Hepburn or Brooke Shields can be, so we're still scratching our heads over that brief pencil-thin segue in the '90s and '00s. Thankfully, power arches were resurrected, and all is right with the world again. The thing with brows is no matter how perfect the shape is, it's not always exactly clear what shade of brow product we should be using. What works for girls with black hair obviously won't work for someone with lighter hair, so it's important to make sure you're finding the right match. To find out exactly what shade you should be using for your hair color, we turned to Jessica Scantlin, director of artistry at Blushington. To find out her expert tips, keep scrolling! There was one thing that Scantlin was adamant about for all hair shades: lighter is always better. "No matter what, always go a shade lighter," she explained. "Even with brunettes, I will sometimes use a blond hue." If you try to match your brow color exactly, you run the risk of it looking unnatural or too dark, which is exactly the opposite of the desired effect. "For blondes, I usually need to mix in something with a warm undertone so you won't look ashy and gray," says Scantlin. We recommend this one from Bobbi Brown in the color Taupe. 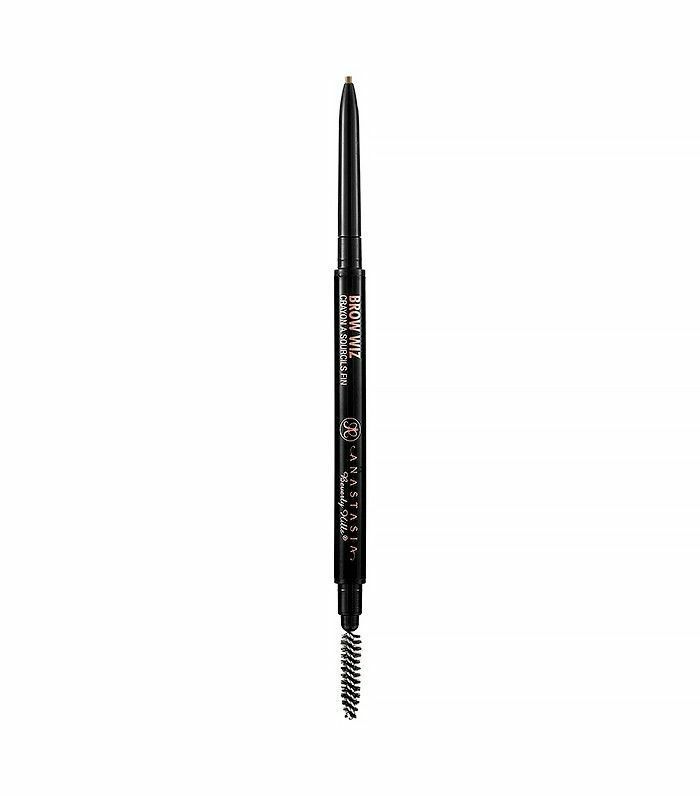 This brow pencil promises to last for 16 hours, so you can rest assured that your perfect definition will remain from day to night. The light shade is perfect for blondes, while the precise tip allows for an extremely natural look. Finish with a quick comb from the attached spooly brush for best results. "For brunettes, stick with softer browns—nothing too harsh—and for dark-black hair, I'll even use a dark-brunette pencil instead of black. If you are a deeper skin tone, you might have to use a black eyebrow pencil and go over the brunette shadow to make it look more prominent but not overdone," explains Scantlin. 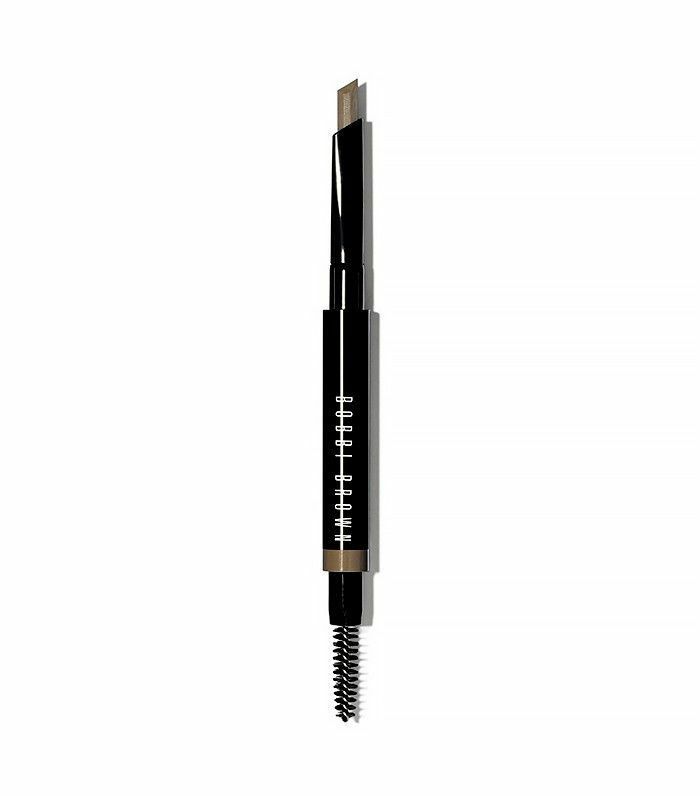 For a softer brunette hue, we recommend Anastasia's best-selling brow pencil in Soft Brown. 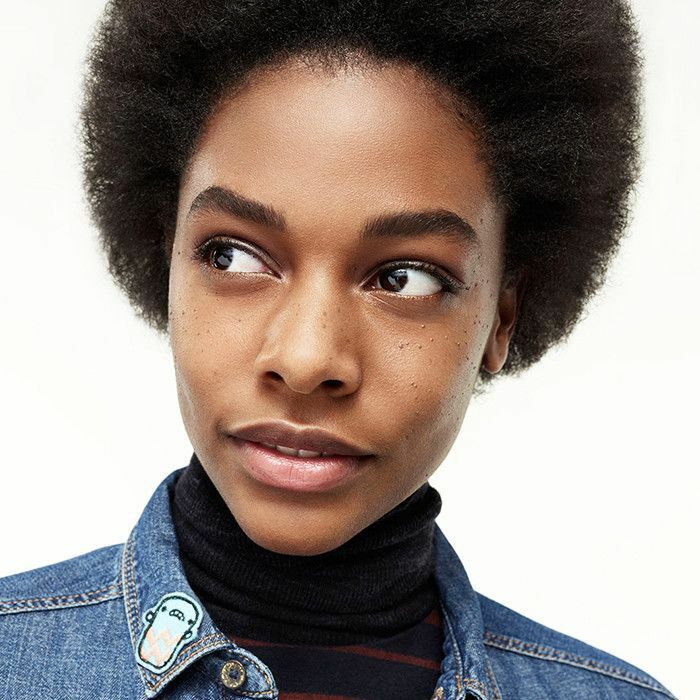 For black hair, try It Cosmetics's universal pencil. 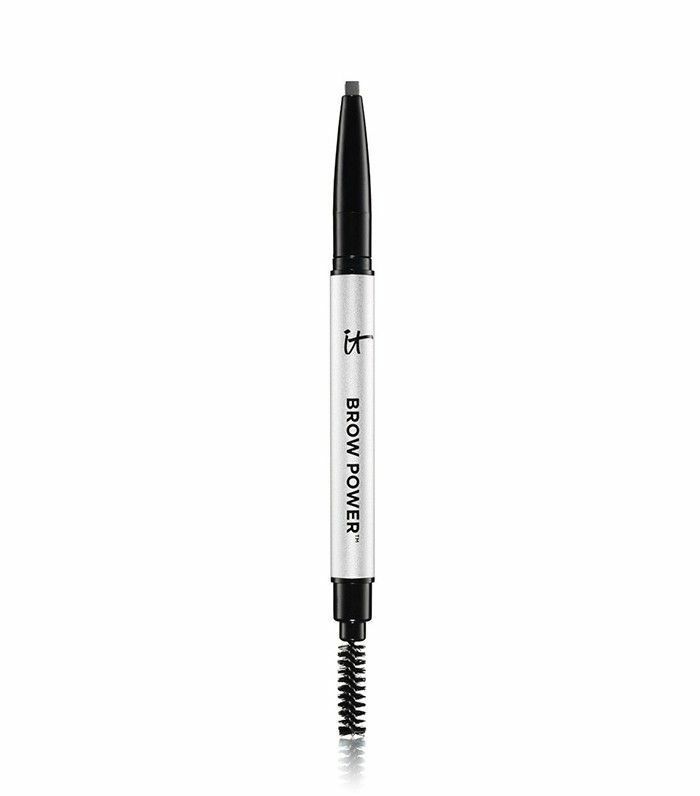 This pencil has been the favorite of many girls who swear by the transformative powers of a bold brow. An ultra-fine tip allows you to draw in hairs to combat sparseness and to build a fuller, more defined brow look. This offering from It Cosmetics only comes in one color—and it's universally flattering for all brow shades and types. A unique oval-shaped tip allows for maximum control in creating natural, foolproof shape and style. It can even cover up gray hairs. "If you have any red in your hair, add some red warm tones as well. My secret tip is to use a gold mascara to set the brow products because on anyone, it looks like a sheen, so, in other words, more hair-like," says Scantlin. 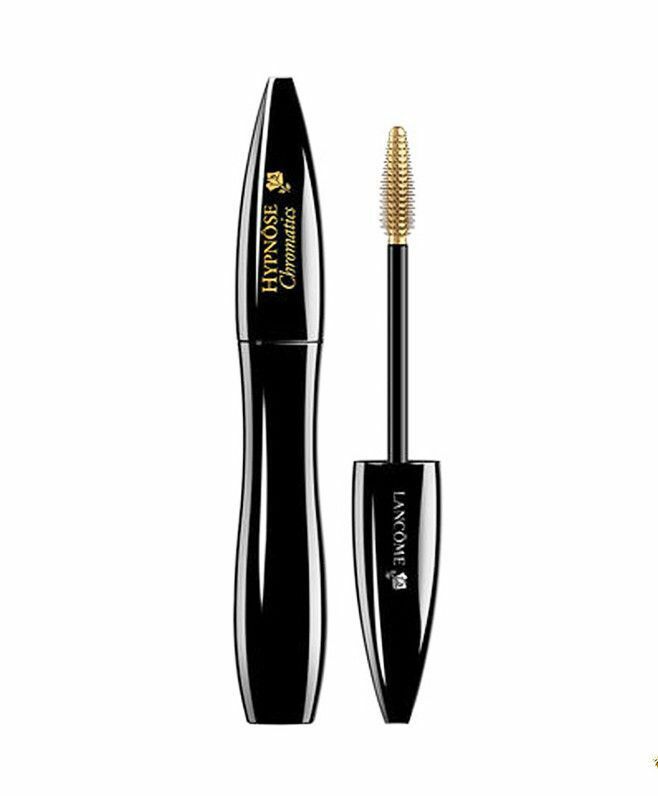 Try topping Honest Beauty's brow pencil in Warm Auburn with Lancôme's gold-hued mascara. This auburn shade is perfect for redheads because it adds definition with just the right amount of pigment. A slim tip coupled with a spooly makes the whole experience quick and easy. This gold-pigmented mascara gives a pop of color to both eyes and brows. The subtle glint of metallic blends seamlessly into the brow to help it look naturally full and less sparse. Next up, check out seven need-to-know lessons from the biggest names in beauty.